Tata car owners can now get their cars serviced at their doorstep. Service can be booked online through Tata Motors’ website. Rival automakers like Maruti and Hyundai also offer doorstep services. Your car needs routine maintenance to keep it in shape. However, for some, finding the time to take their car to the service centre might be a bit difficult. So, Tata Motors has rolled a new initiative called Tata Care Mobile Service Van with which trained mechanics can undertake routine services and minor repairs right at your doorstep. Currently, it can be availed at 42 locations in 38 cities across India. Tata car owners can avail this service by visiting Tata Motors’ website and booking a time slot of their choosing. Tata’s rivals such as Maruti Suzuki and Hyundai too offer similar doorstep car servicing options. 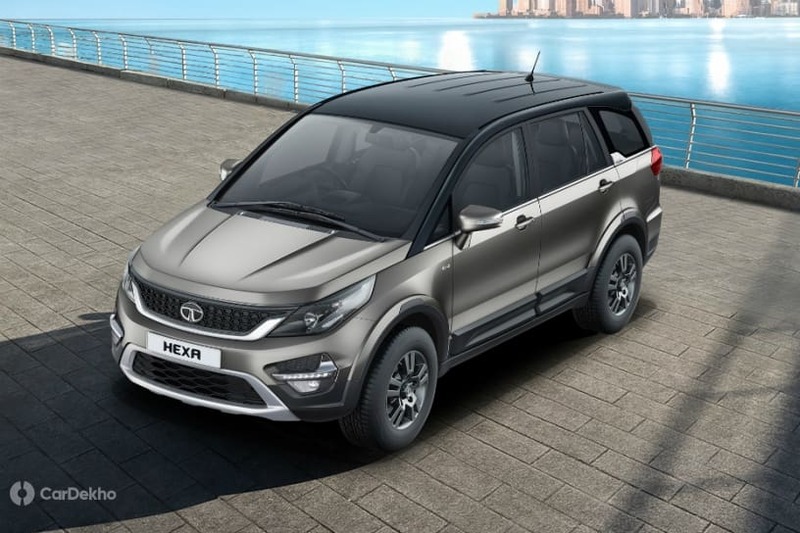 For more details, check out the press release from Tata Motors below. Mumbai, March, 07, 2019 – Committed to providing quality after sales service and increasing customer satisfaction, Tata Motors has bolstered its program of Mobile Service Vans (MSV). Known as Tata Care Mobile Service Van (Car Assist and Repair Expert) - a service for customers on the go, the Company is offering convenient service solutions across 42 locations in multiple cities. Tata Care is designed to provide periodical services (schedule free and paid services) to Tata Motors’ passenger vehicles. Through Tata Care, multiple service vans are deployed to fulfill the requirements of customers on the go or for customers who are not able to travel to the nearest service station. All periodical services can be availed at a customer’s doorstep through a team of specially trained mechanics. To enable this service customers can visit the online booking section on the Tata Motors Service website. These service vehicles are easy to locate as they are fitted with trackers to provide real time data to dealerships. The dealerships are then able to provide the location of the nearest service van to its customers thus providing a seamless and convenient experience. In addition to MSVs, the online booking also offers pick up and drop facility of the vehicle from the residence of the customer.